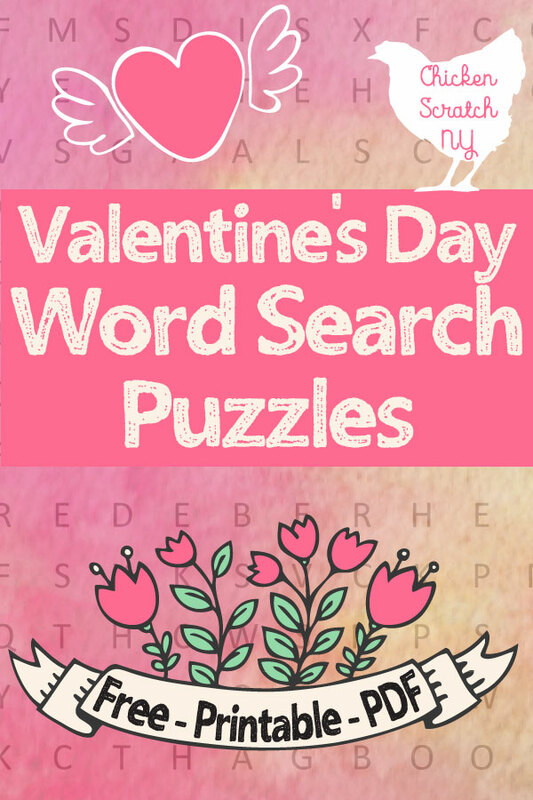 Valentine’s Day is on it’s way and what better way to celebrate than with a whole pile of Valentine’s Day Word Searches and lots of chocolate? 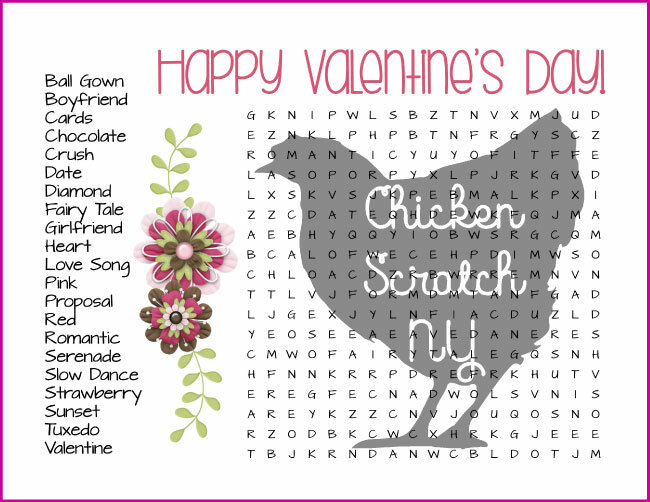 I can’t help you with the chocolate part but I’ve got you covered with the puzzles. 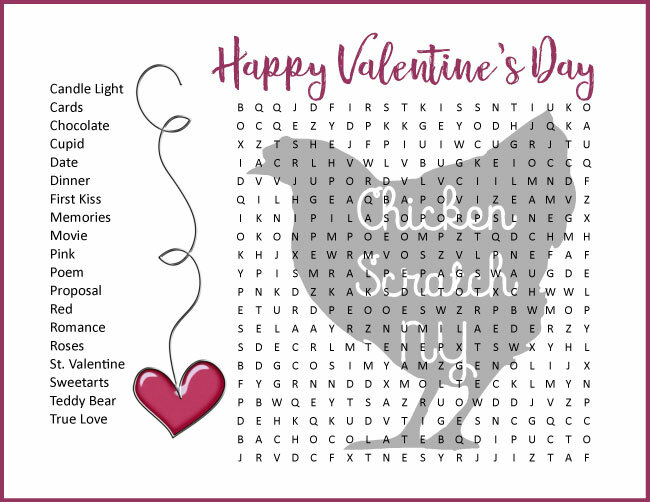 Word searches are a great way to settle down after a long day of handing out valentines and planning your after-Valentines chocolate sale haul. I’ve got your back if you’re looking for more of a challenge too, as a 30.. ahem.. something year old lady I love a good word search too. The difference is my kids drink chocolate milk with theirs and I’m more likely to be sipping something stronger like a Strawberry Shortcake Shot. 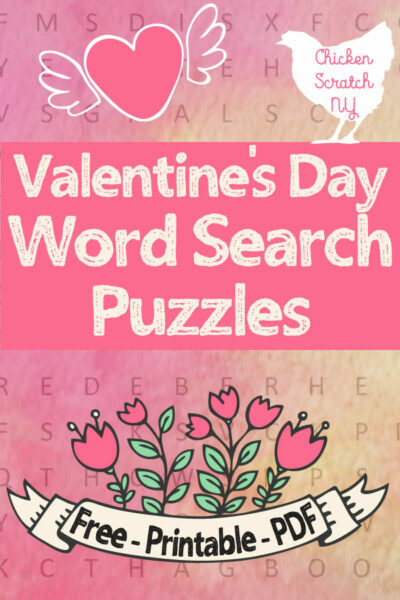 To make things even easier, I’m adding keys to my difficult word searches! 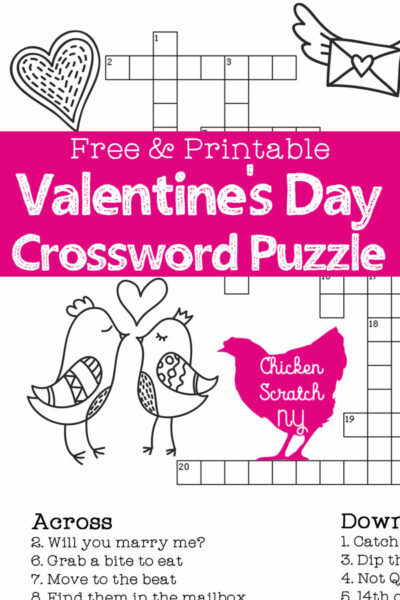 All of these puzzles are only available here as PDF downloads. I had a lot of problems with Google drive and schools not getting along and this is the solution I came up with. 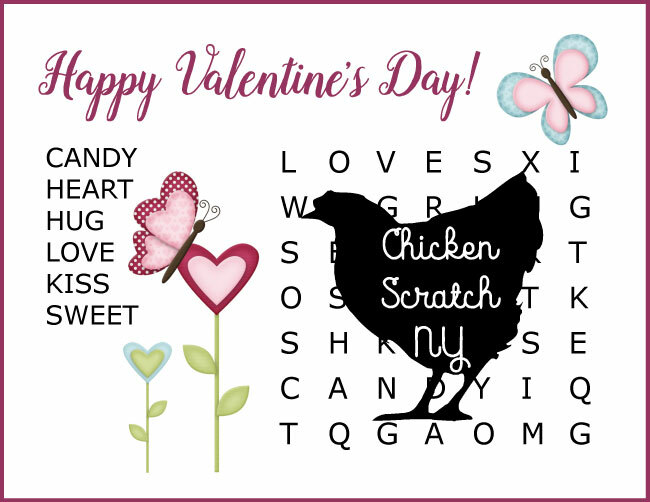 Click on the picture or the text underneath and it will open in a new window where you can download or print the puzzle. 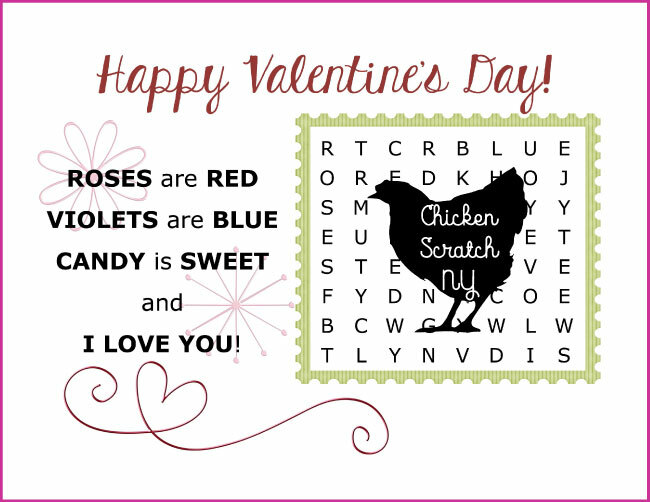 Don’t forget to PIN this to your Valentine’s Day board! First things first, congratulations on the birth of your beautiful baby! There is no greater joy. 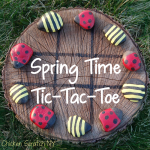 I just found your site and I love it. You are one smart cookie. I live “down the road” from you – Hudson Valley. I’m just a feeeww years older, twenty -but I count by tens. I have two daughters of my own, 13 and 10, and they are an absolute good! My husband works in the arts and I’m a sub-teacher…money? what’s money? 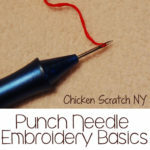 So I’m learning all your thrifty tricks and I can’t wait to try a few. Enjoy that beautiful baby, she’ll be a teenager tomorrow. Aw thank you! She is growing so fast, she’s already grown out of her 3 month jammies (I might have teared up packing away the newborn clothing she wore for all of 2 weeks!) so my little 10 week old baby is in 6 month sleepers already! It seems like she’ll be in college if I blink to much. Good luck with your projects, I’d love to see how they turn out! My daughter loves Word Searches but it’s been awhile since she has done any. These look very nice. Thank you for sharing them for free!